Don’t you just love things that make your brain bend? Stuff that makes you ponder, do a double-take and scratch your head? Optical illusions will do just that every time and they always entertain no matter how old you are. From furniture and wall art to paintings and photography, these images will definitely catch your attention. 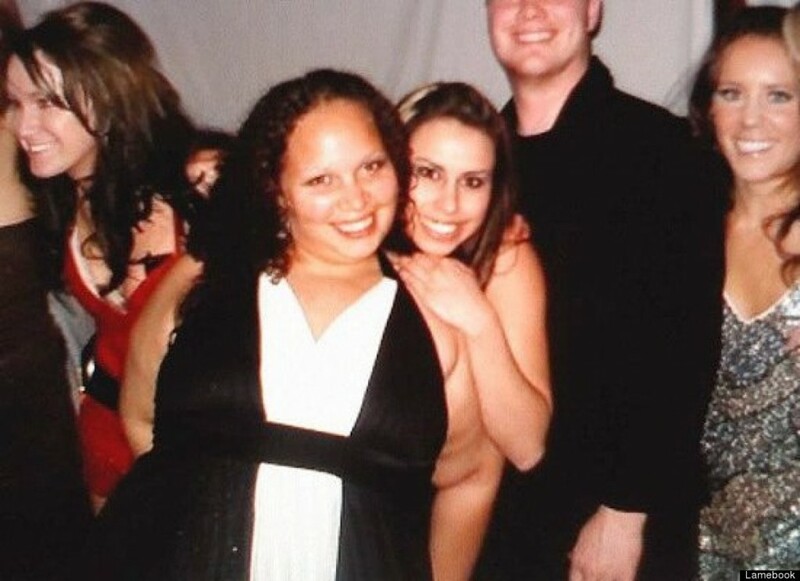 Some will totally shock you, but before you think we posted something inappropriate, look again. 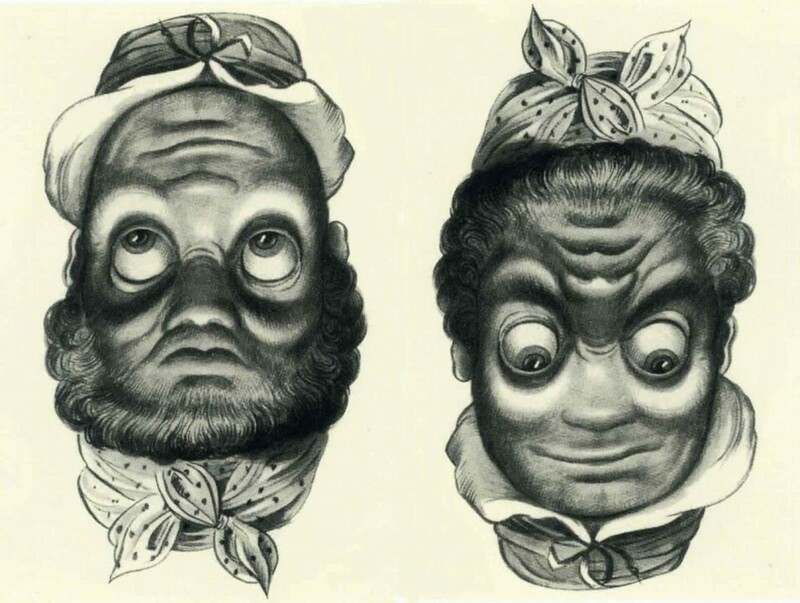 Enjoy these 10 optical illusions that we guarantee will make you look at least twice! On first glace you’ll probably think this picture has two different people: one person looking up, the other down. But they are in fact the same face! One is just upside down. Go ahead… pick up your laptop and see for yourself! We did. 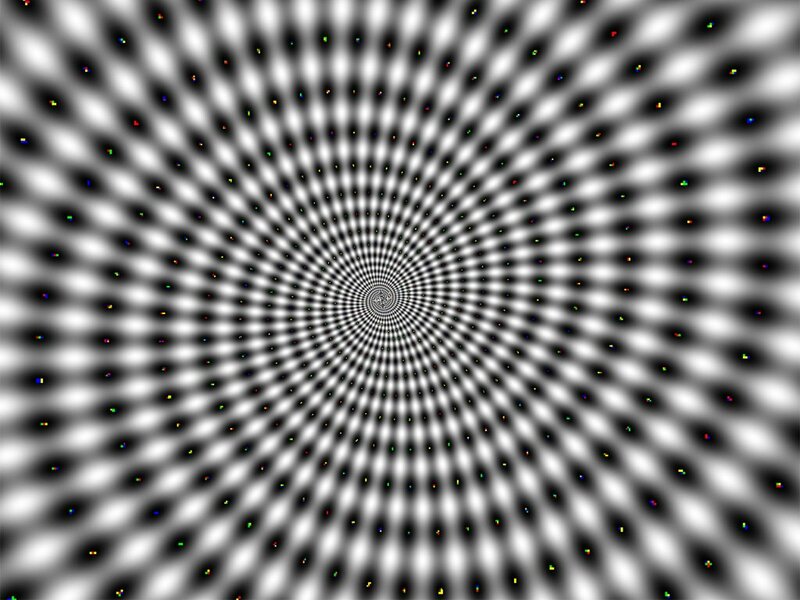 Well at first glance it’s just a black and white spiral, but if you gently stare at it you’ll see it start to move. Almost like an iris, this still image seems to expand and contract! How does it do that! ?